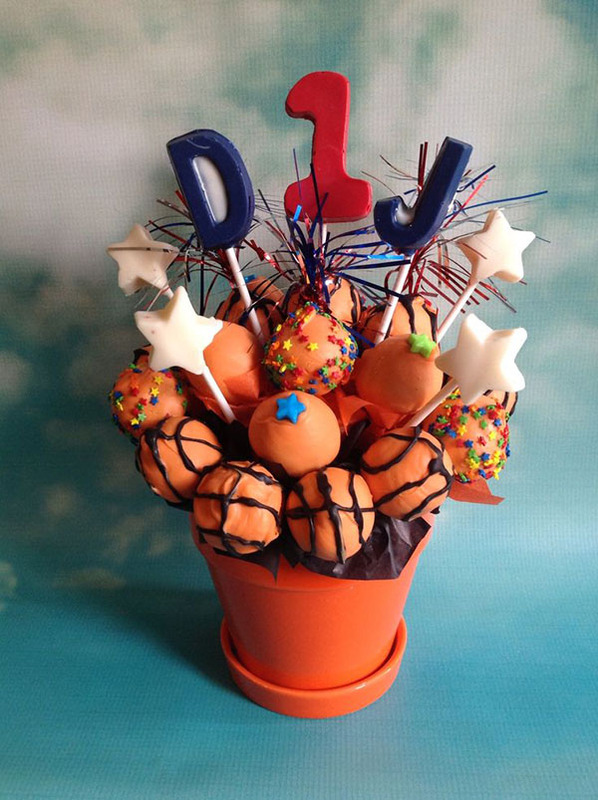 These Cake Pops Are A Slam Dunk…Literally! 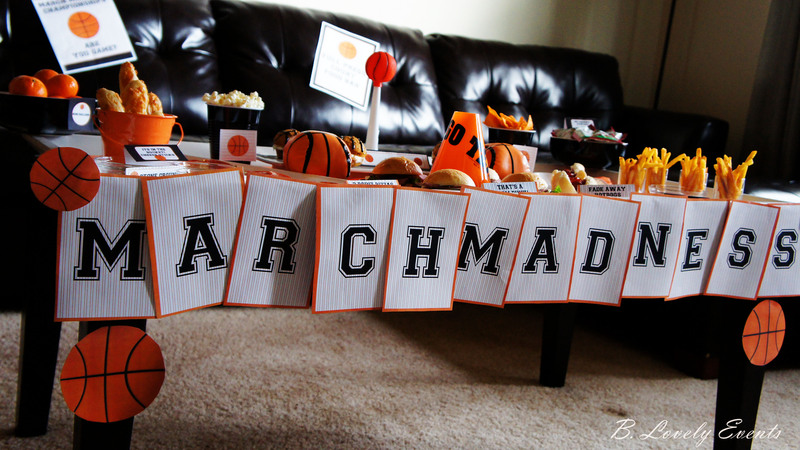 With March madness starting in just a couple of weeks, we are so ready for it to be here! It is just an exciting time and it is mondo-ly cool to watch all of the unexpected played and slam dunks on the screen. 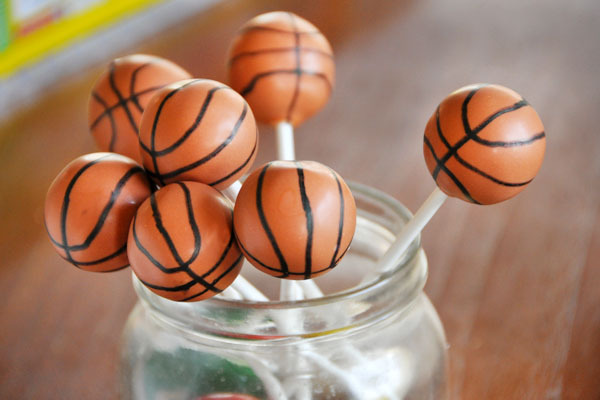 We are going to show you some amazing basketball party ideas this week start with one of our favorites…basketball cake pops! 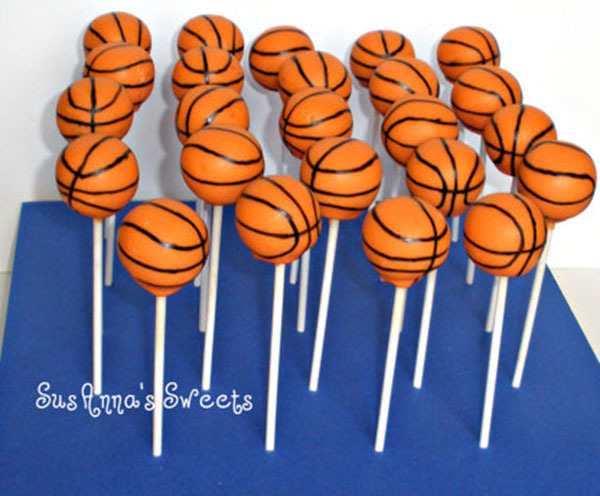 Nothing is cuter than teeny tiny basketballs on sticks and some of these cake pops are a slam dunk, literally! 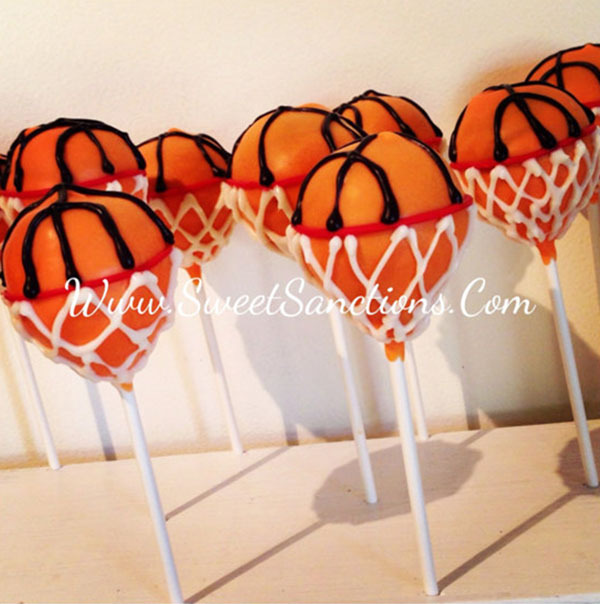 Some of these lovely little basketball cake pops are in nets…yes nets. 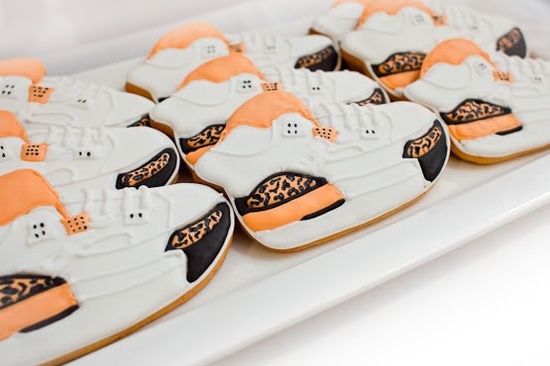 They are just too cute for words and perfect for a March Madness or basketball party. 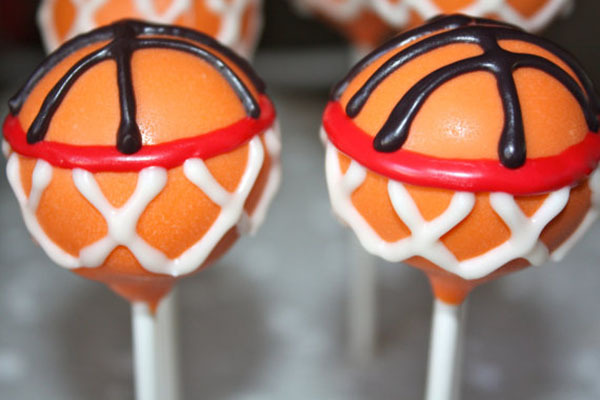 Even when they don’t have nets, these little pops are the perfect treat for you to snack on during all of the thrills that are going on during the games! 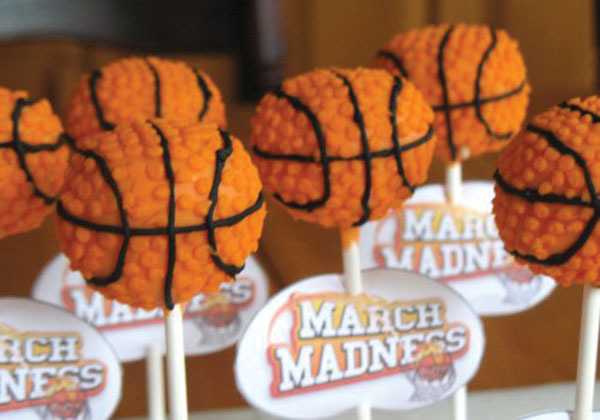 Game Time Desserts for March Madness Basketball Printable Set March Madness Party! 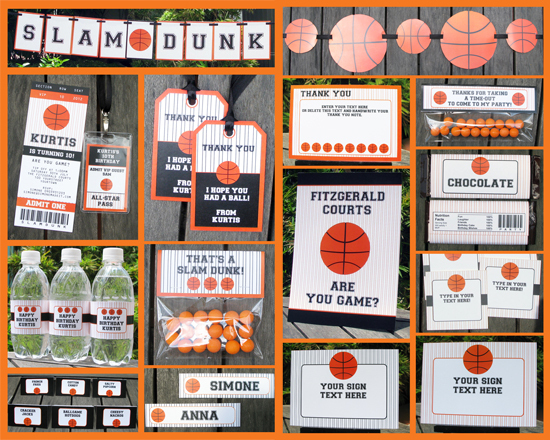 A Basketball Party That Is Definitely A Slam Dunk!